Governor Mitch Daniels says he is going to do a lot of listening as he prepares to take over as Purdue’s 12th president. University trustee John Hardin says that’s a sound approach because of Daniels’ limited experience working in higher education. 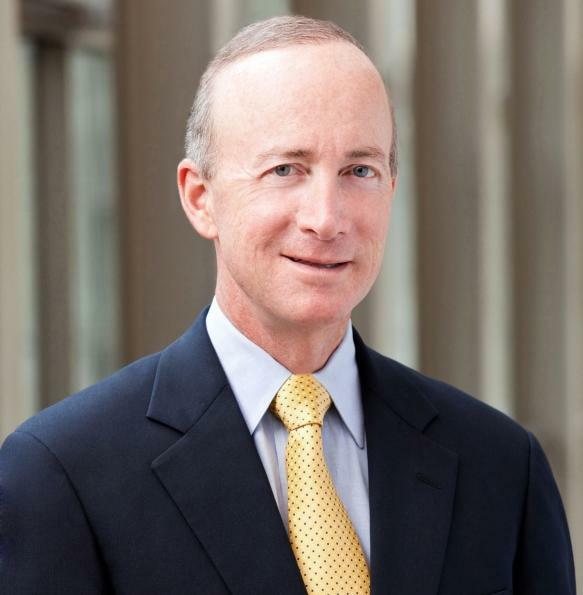 Indiana Governor Mitch Daniels is officially the president-elect of Purdue University. The Board of Trustees unanimously approved his appointment at a special meeting this morning. Daniels will serve out the remainder of his term as governor before taking over as head of Purdue in January. In the meantime, Provost Tim Sands will serve as the university's interim president. A contract between Daniels and the university has not been finalized, instead the two have a memo of understanding. Daniels will serve at least five years as president. A Purdue camp is giving high school students a chance to explore veterinary medicine. The Boiler Vet Camp is in its fifth year of offering teens hands-on experience in Purdue’s facilities in Lynn Hall. Camp Director Jim Weisman says the camp offers junior and senior divisions, both of which are popular among those considering a career as a veterinarian. The Board of Trustees is holding a special meeting Thursday morning to appoint a new president. It’s set for ten in Loeb Playhouse at Stewart Center. Several media outlets are reporting Governor Mitch Daniels will get the job, however that is not being confirmed by the governor’s office or the university. The search to replace current President France Córdova began last fall. The process has been held behind closed doors, following input sessions from different constituent groups on campus. Córdova ends her tenure the middle of next month. The Purdue Board of Trustees is signing off on the construction contracts for three projects. Those are the cornerstone for the university's Life and Health Sciences Park along Harrison Street on the south side of campus. The university is building a drug discovery facility for $28.7 million. That’s more than the original estimate of $25 million. Vice President for Physical Facilities Bob McMains says the increase is needed to finish more of the project than first planned. A more than $5-million project through Purdue expects to help traffic flow easier. 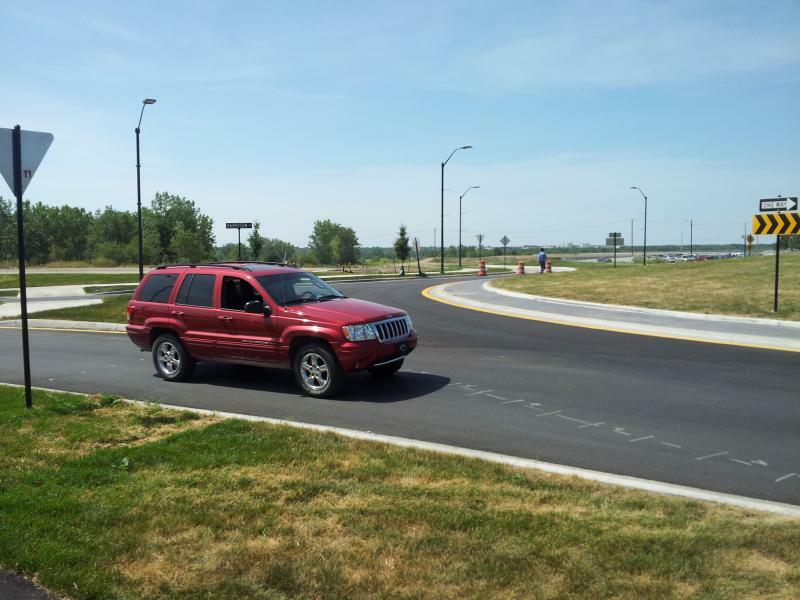 The first phase of what is known as the Perimeter Parkway is complete along Harrison Street near the Veterinary School. It’s part of a long range plan to improve travel through campus and parts of West Lafayette. City public works director Dave Buck says the project makes getting around Purdue more efficient. The project took just over a year to complete and came in under budget. It cost $5.1-million, which is $500,000 less than projected. Children of service men and women are getting a crash course in leadership thanks to Purdue’s Military Family Research Institute (MFRI). Operation Purple Camp invites kids for activities like judo, grasshopper dissection, and cooking, all with a focus on building leadership skills. Leah Rivera traveled from Chicago to participate in the camp. "We need to use teamwork and some of the leadership skills we [learned], and it was a lot of fun. I've met a lot of new friends and done many activities I haven't tried before." A select group of Purdue and area high school students are getting money to further their college education. Forty-eight individuals received scholarships from the Community Foundation of Greater Lafayette. They accepted the financial awards during a ceremony, Tuesday. The Community Foundation gave out nearly $73,000 in scholarships. The non-profit also awarded three scholarships that cover the full cost of eight semesters and a $900 book stipend. All three of those went to students who plan on attending Purdue. The new chief justice of the Indiana Supreme Court is a Purdue alumnus. The Judicial Nominating Commission voted for Brent Dickson to take on the job. 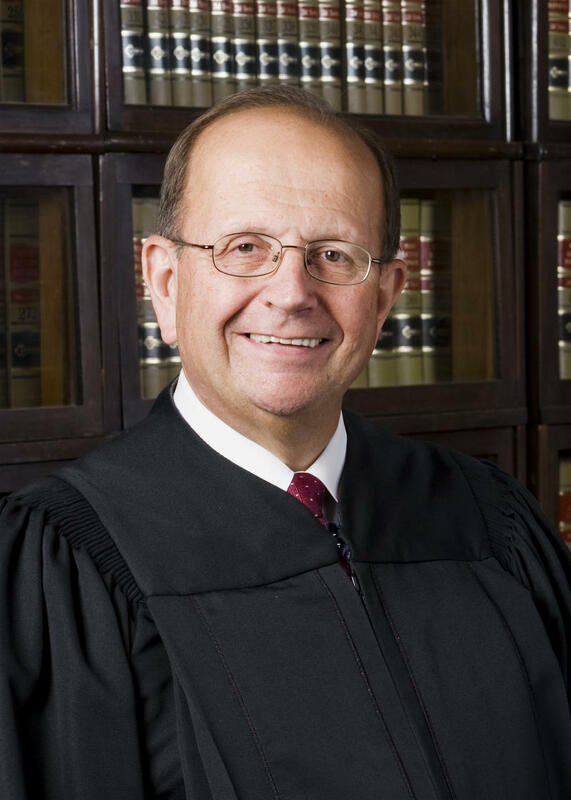 He has been serving as interim chief justice since Randall Shepard retired in March. Dickson is a former Lafayette attorney, who received his law degree from Indiana University's Robert H. McKinney School of Law in 1968. He earned his bachelor's degree from Purdue in 1964. 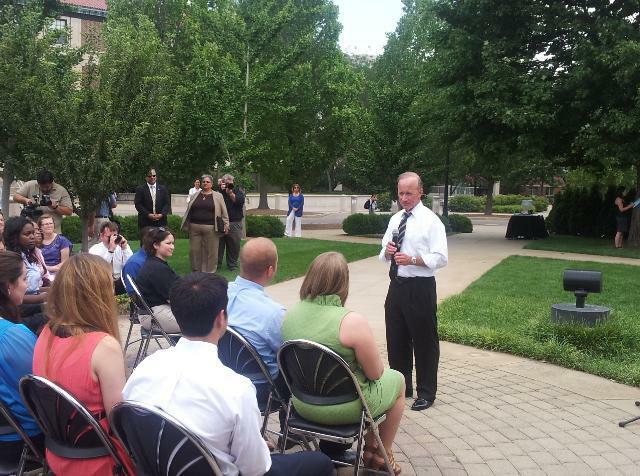 Governor Mitch Daniels announced the newest group of Woodrow Wilson Indiana Teaching Fellows monday. The 54 new members will soon be included in the ranks of Indiana’s math and science teachers. The program recruits recent college graduates and career changers with backgrounds in science, technology, engineering and math. The fellows receive money to complete a master’s degree program at one of four Indiana universities: Purdue, IUPUI, the University of Indianapolis and Ball State. The recipients also commit to teaching in high-need Indiana schools for three years.